Time has always been of great interest to me. Once I started working with developers around the world, time-zones became much more important. GMT is naturally the reference to any time zone. Like IST is +5.5GMT. So Greenwich as soon as my friend told me about it. I was all in. Greenwich has the Royal Observatory overlooking river Thames on a hill in Greenwich Park. 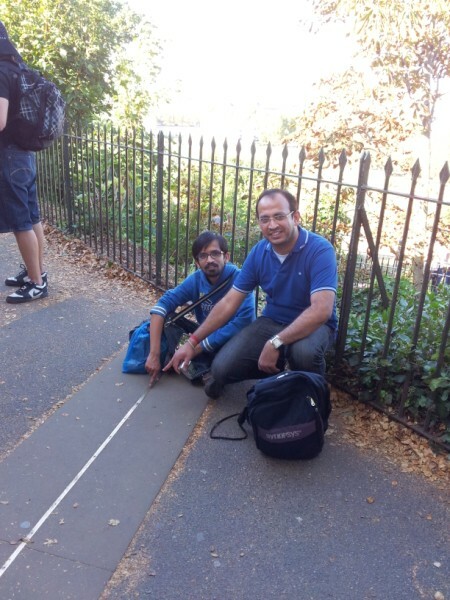 prime meridian (longitude 0, check the picture below) passes through Royal Observatory. 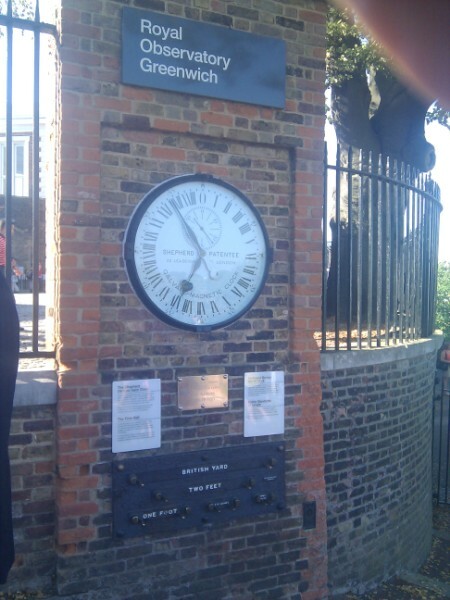 It’s from here ( prime meridian, Greenwich) the time is measured. You can see the clock running GMT above. If you have a smart phone then start plain vanilla GPS app and check UTC time. It’s almost equal to GMT. The difference between UTC and GMT is below 0.9 seconds. GMT is also called as Universal Time (UT). Prime meridian is a major tourist attraction. There was a long queue to take pictures inside the campus. But we found a place outside which was easily accessible. 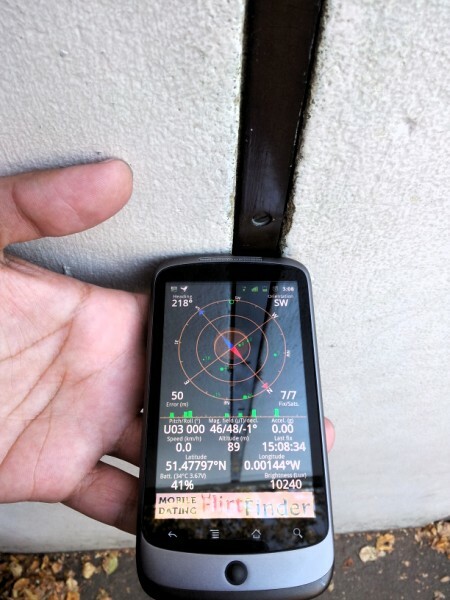 I wanted to check accuracy of my phone GPS. It’s fairly accurate :) Its showing 0.00144oW. 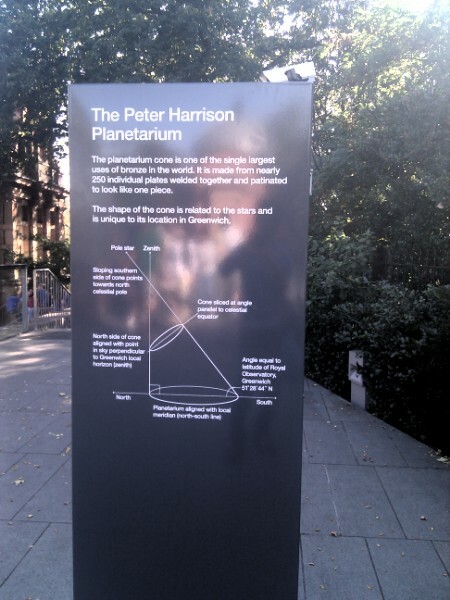 Greenwich also has Peter Harrison digital laser planetarium. 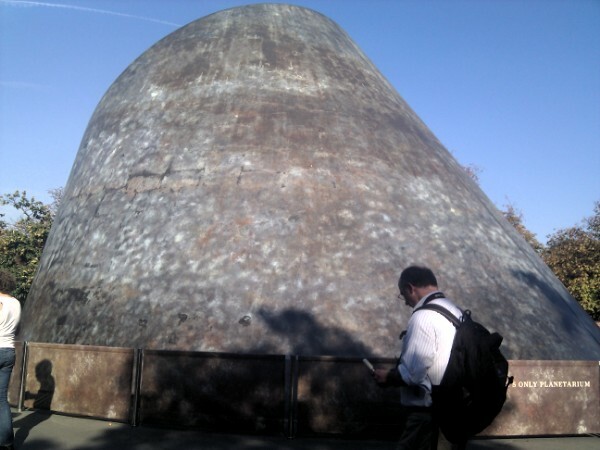 It’s housed inside a 45-ton bronze-clad truncated cone. Click on the image below to know more about it. Overall it was a very satisfying geek tour. Next story How to keep my data safe and secure?